All of his product recommendations from the episode are below! Brett Freedman is an LA-based makeup artist –– working with some of the world’s most beautiful redheads, including Reba McEntire! Brett met Reba over a decade ago on a cover photo shoot and he has worked on her makeup ever since. He is also known for his Brett Brow line — which are products just for eyebrows! Redheads, he has specific shades just for us. Every product is created, formulated and developed by Brett. 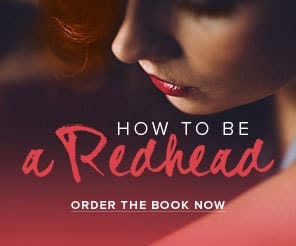 Use code: REDHEAD for free shipping! Click here to shop! 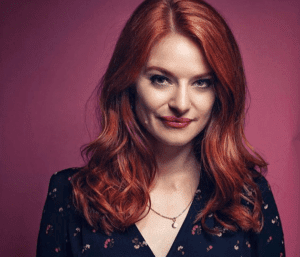 Since he has worked on Hollywood’s most famous redhead, we couldn’t wait to discuss more with him on ‘Redhead Friendly’ makeup techniques and more. Guess who’s on Corden tonight? Foundation: He recommends Make Up For Ever Matte Velvet & Tarte Amazonian Clay for redheads that do not like the feeling of heavy foundation or powder. Concealer: Using a small brush, conceal with Tarte Shape Tape. Brett’s Tip: Apply where there is redness and in the inner parts of the eye. 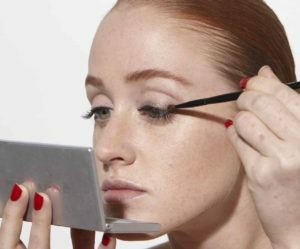 Everyone has that dark area in the corner of the eyes and applying a small dot of concealer there will really open up the eye. “It makes a huge difference,” he says. Tinted Moisturizer: Use Laura Mercier Tinted Moisturizer. Specifically, he applies this to the neck since it’s the palest part of the body. Redhead Brows: Brett Brow Duo-Shade Pencil in ‘Redhead’, Brett Brow Duo-Shade Powder in ‘Redhead’, Brett Brow Duo-Shade Kit in ‘Redhead’. 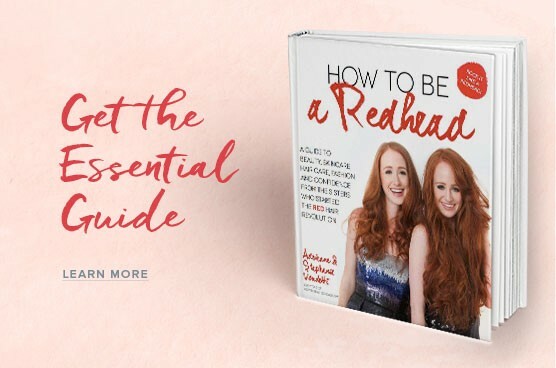 Use code: REDHEAD for free shipping! Click here to shop! 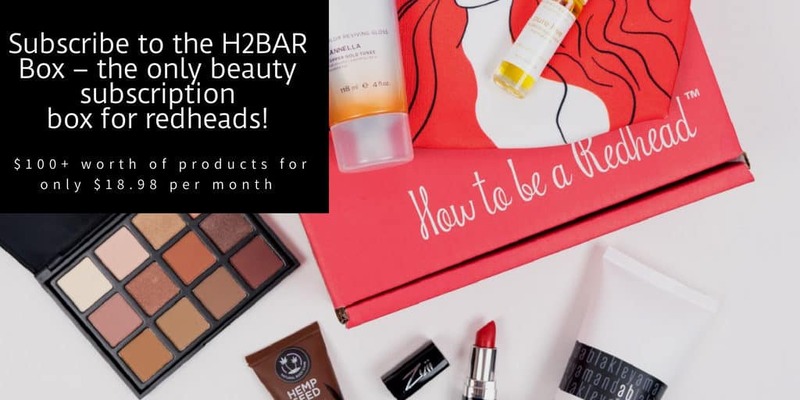 Subscribe to the H2BAR Box! 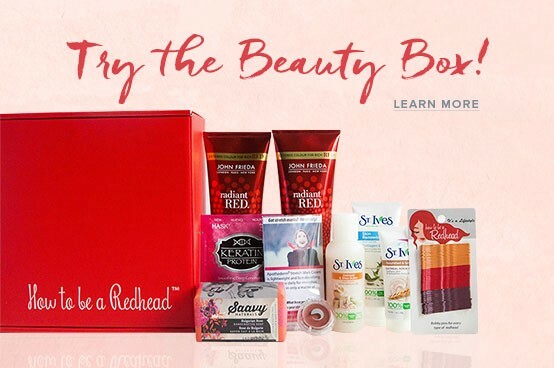 A monthly beauty subscription box for redheads. 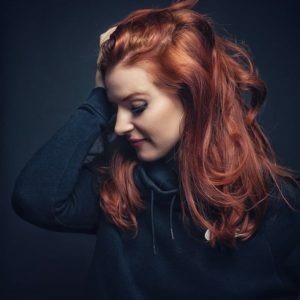 Use code: REDHAIR for 15% off!